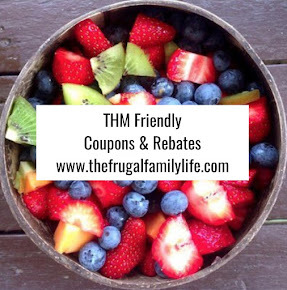 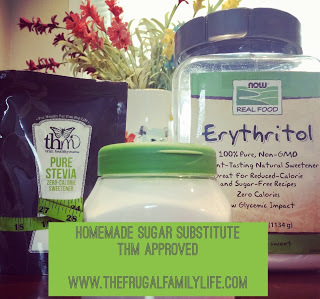 The Frugal Family Life: Lots of New Coupons :: Banquet, Hunt's, Orville Redenbacher, PAM and MORE!! 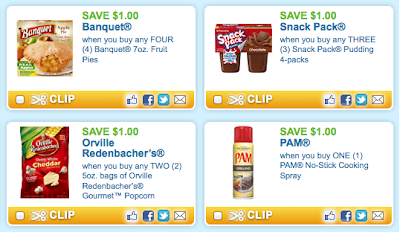 Lots of New Coupons :: Banquet, Hunt's, Orville Redenbacher, PAM and MORE!! Check out all these *HOT* new coupons available this morning!! 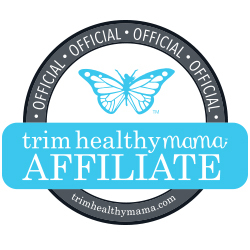 Use zipcode 33712 and you should be able to find the following coupons!